Choosing the path of entrepreneurship is without a doubt riskier than holding a 9-5 job, and requires way more sacrifice. However, once you’re reaping the lifestyle benefits of being your own boss and making significantly more money than you ever could at your day job, the hard work will all have been worth it. This makes perfect sense. With how many apps, online tools, and businesses that already exist, it can be difficult to come up with the right idea you should be spending your time on. The majority of us don’t have the luxury of being able to quit our day jobs to pursue starting a business today, without having to worry about how we’re going to meet our financial obligations moving forward with no immediate income. And if you’re new to tech, you’re probably a little unsure about exactly what business you as a beginner can start. Well, it turns out that lots of tech companies were launched by total beginners. In reality, you’ll learn best by doing. But it’s still understandable if you’re nervous about putting your life and income on the line for a brand new business venture. That’s why I’m a huge advocate of always starting a business while working full-time, so that you can test your way into your new product or service, get feedback, validate the business idea, and start generating income before you quit your job. When I set out to start a new business, I always make sure it aligns with both my core competencies and my passions. In other words, I need to be good at it, and love doing it. It’s how I make sure I’ll be engaged, even when the going gets rough. 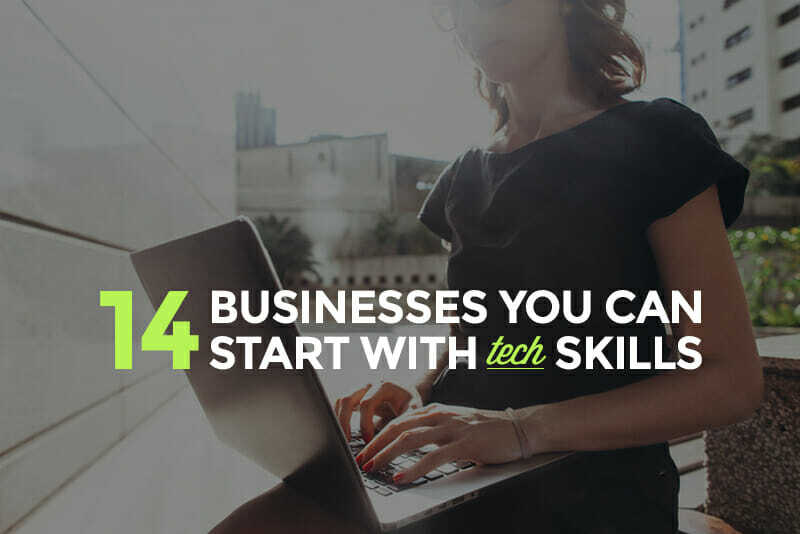 With that in mind, I put together this list of 14 Businesses You Can Start with Your New Tech Skills to help give you some starting points on proven business ideas that can be executed on. All of these can also be pulled off while you still keep your day job—and primary source of income. And the good news is that a lot of these businesses are actually excellent for honing your tech skills and transforming you from a beginner to an expert. If I missed any good ones, please share your best ideas for tech-related side businesses in the comments below! If you’re ready to get started on a business while you’re still working, join my course on launching while working. Web designers are incredibly valuable for technology companies. Web design is all about mastering the art of creating a beautiful, value-driven experience for the people using a website or app. There are always new websites popping up in need of professional web design, and Skillcrush offers a very in-depth Web Designer Blueprint you can complete in just 3 months, to build your foundation as a web designer. If you’re an expert at something, there’s going to be an audience of people online who would be willing to pay to become self-sufficient in your field. If you do development work for a client who’d like to learn how to cover the basics on her own, so they can stop paying you for ongoing work, why not embrace that reality and offer her access to a set of online courses that’ll teach them the basics of what they want to accomplish? Even if you just have a client you’d like to start lessening your workload with, offer to put together a customized package of content for them to learn how to satisfy their own needs after you’re gone and place a premium value on that content. Packaging your new skills and knowledge into a downloadable eBook that delivers value to those seeking to learn in your field, advance in their careers, or start their own businesses, makes for a strong value proposition if you target the right audience. Check out Leslie Samuel’s great guide to selling eBooks online and start building your strategy. Countless small businesses start out their web presence using a WordPress hosted website before needing to upgrade to other solutions for various reasons. Many of them will pay several thousands of dollars for someone to get them set up online, especially if they need customized features outside the scope of a limited template. You’ll be able to set your own hours, select the clients you want to work with, and work remotely from wherever you choose. Enroll in the Skillcrush WordPress Developer Blueprint and to get the skills you need to make it happen. As with online coaching and selling eBooks, when you have something you’re skilled at and very passionate about, you can turn that winning combination into offering your services with one-on-one online coaching. Regina Anaejionu will give you a step-by-step plan for putting your skills and experience to work by developing an online coaching business. Check out her content for a jump start on this career. 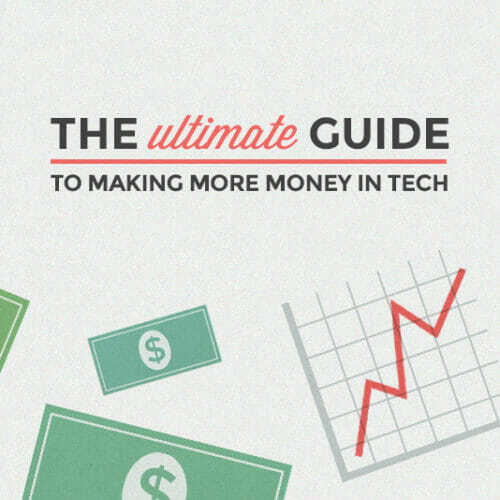 If you can create a regular audience for your podcast that teaches others how to advance their tech skills, this is a great way to get sponsors. At CreativeLive, I regularly pay $50-$250 (or more depending on audience size) per episode for a 30 second advertisement on relevant podcasts like The Tim Ferriss Show, the #1 business podcast right now. 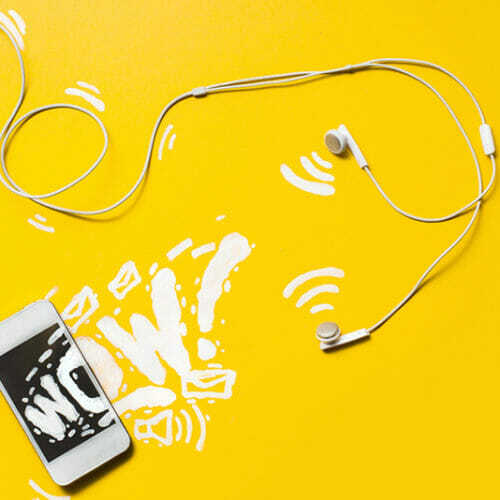 Naturally, it helps if you already have an online audience you can tap for listening to your regular podcast, but that hasn’t stopped thousands of people from building successful businesses on the back of podcasting and offering free content on specific topics. Listen to this great episode of the Conscious Millionaire podcast for an interview with John Lee Dumas on how to make money podcasting. If you already have a website that’s driving in targeted traffic, a great way to make passive income from the content you’re already creating is through affiliate marketing. Perhaps your blog content is geared toward teaching others how to build their own WordPress websites or create custom plugins, or you offer free tutorials on building a mobile app. 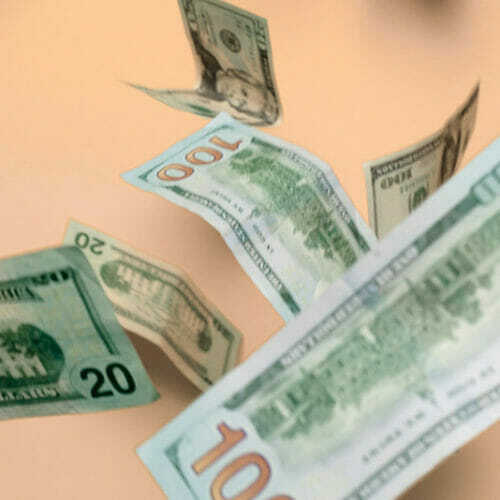 You can monetize the traffic to your website using Clickbank, Skimlinks, and Rakuten—all great affiliate marketing tools and networks that can help you make money from the content you already produce. Think blogging is no longer a viable source of income? Think again. Thousands of bloggers creating content around the applications of tech skills are launching self-employed careers thanks to a combination of collecting blog subscribers, affiliate marketing, sponsorships, and other revenue streams. Start with Amy Andrews’ ultimate free Guide to Making Money Blogging. If you have a way with words and know how to make the keyword-friendly, beautifully designed, SEO-optimized landing pages, why not charge others for your services? Even a short, customized landing page is worth a couple hundred dollars or more in most cases. 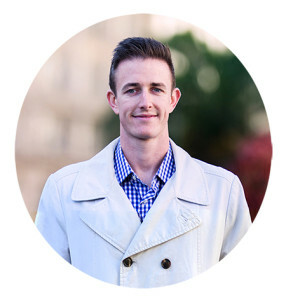 Just check out what Freelance Copywriter Mike is up to for some inspiration. Sometimes it seems like there’s an app for everything. Yet somehow, new ones keep popping up and selling for lots of money, all the time. 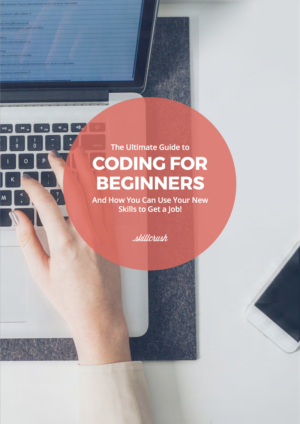 If you spot a niche that hasn’t been filled to its potential just yet, and you can learn the coding skills, you could be onto something. Just make sure you validate your app idea before jumping too far in. It’s not for everyone, but if your tech skills can get you through the door for doing work with a client, and you also have a knack for writing compelling copy, this is a great add-on service. With experience and a great portfolio, you can charge just as much for your copywriting services as you can for your time developing. 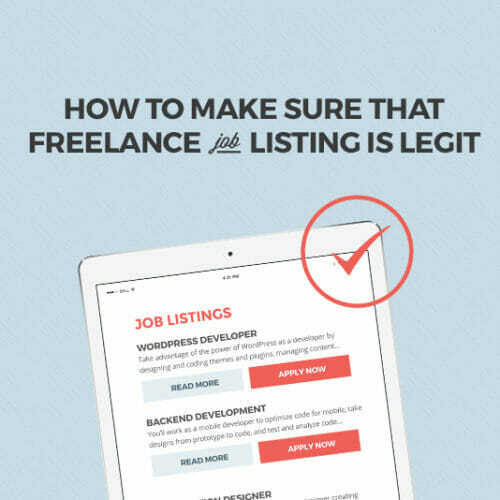 Pick up this free guide to launching a freelance writing career. If you can create value-driven, entertaining video content around tutorials and actionable tips and tricks, people will be happily subscribe to your regular free content. If you can grow your subscriber base to a few thousand subscribers, your videos can start generating pretty substantial income from ads being displayed on them. Many YouTube users make well into the millions each year. Once you’ve established yourself as a freelancer, subcontracting your jobs out to other freelancers can help you significantly grow your client list and revenue generating possibilities. Share in the comments if I’m missing any great business ideas that you can start with your tech skills. Bonus points if you’ve already gotten started on it, and share the link to your website. If you’ve got your business idea and you’re ready to get started, join my online course Starting a Business While Working Full-Time. Channel Marketing Lead: Money & Life at CreativeLive. Writer at ryrob.com where I teach entrepreneurs how to start a business while working full-time.